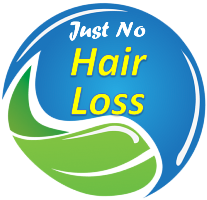 Hair loss affects both men and women, but while men lose more hair them women, women experience more hair thinning. Among the causes are physical stress, in which hair loss will revert when the body recovers. Also, lack of protein in the diet decreases hair growth. Male pattern baldness is caused by genetics and testosterone, while female pattern hair loss is related to a hormonal change, such as pregnancy, taking or stopping to take birth control pills and menopause. 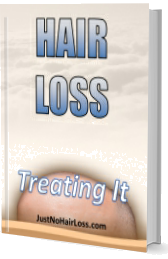 Check all the issues that can explain hair loss and thinning. Additional information click here.